The firmware is for Mega.hex_V1.1.2_03Version,please click on it to download. 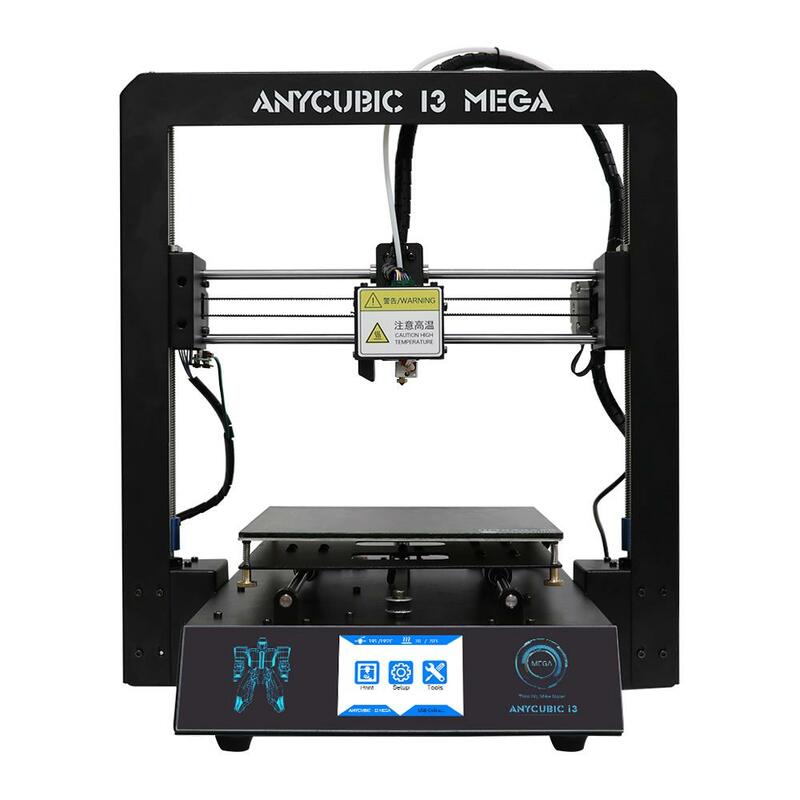 The upgraded firmware V1.1.3 is for ANYCUBIC Mega-S upgrading, please click on it to download. 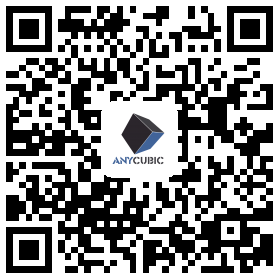 The drive is for ANYCUBIC Mega_Mac,please click on it to download. The drive is for ANYCUBIC Mega_Win,please click on it to download. The Slice software Cura_15.04.6 is for ANYCUBIC Mega_Mac,please click on it to download. The Slice software Cura_15.04.6 is for ANYCUBIC Mega_Win,please click on it to download. The Test Model_owl_pair is for ANYCUBIC Mega,please click on it to download. The English manual is for ANYCUBIC Mega,please click on it to download. The Italian manual is for ANYCUBIC Mega,please click on it to download. The Japanese manual is for ANYCUBIC Mega,please click on it to download. The Russian manual is for ANYCUBIC Mega,please click on it to download. The Spanish manual is for ANYCUBIC Mega,please click on it to download. Solution to the hotend doesn't heat. 1. Solution to the hotend doesn't heat. Here is the tip for ANYCUBIC Mega usage, please click it to download. 2. Solution to the hotend doesn't heat. 3. Solution to the hotend doesn't heat. Solution the thermistor of heatbed is damaged. 4. Solution the thermistor of heatbed is damaged. Solution to Printing stops before it completes. 19. Solution to Printing stops before it completes. Here is the tip for Mega usage, please click it to download. Here is the tip for Mega usage,please click on it to download. The Installation is for Mac PC,please click on it to download.